Central Maryland Oral and Maxillofacial Surgery is extremely proud that our entire clinical staff is certified in ACLS (Advance Cardiac Life Support). This is above the Maryland State Board standards, which mandates the surgeon be certified in ACLS, but the clinical staff is only required to be BLS (Basic Life Support) certified. We are the only surgical practice in the region which has independently established a policy for the entire clinical staff to be ACLS trained. We encourage future patients or their families to inquire with a potential surgeon’s office about their assistants ACLS status, especially if they are performing out-patient anesthesia. Our office continues to strive and focus on excellence in patient safety and comfort. Our team has in depth experience both clinically and administratively. We share in the practice philosophy of ‘patient focused care’, and will care for you or loved one as if they were our own family members. 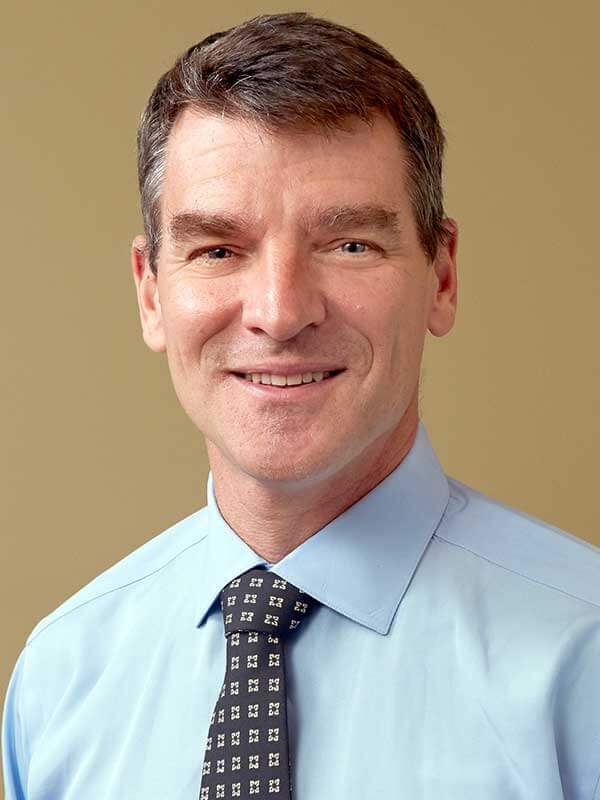 The clinical team has been with the practice for many years, and have extensive experience in both office-based oral surgery, as well as complex hospital-based maxillofacial surgery. In an effort to maintain our patient’s continuity of care our clinical team has obtained credentials to operate with our surgeons at Howard County General Hospital. 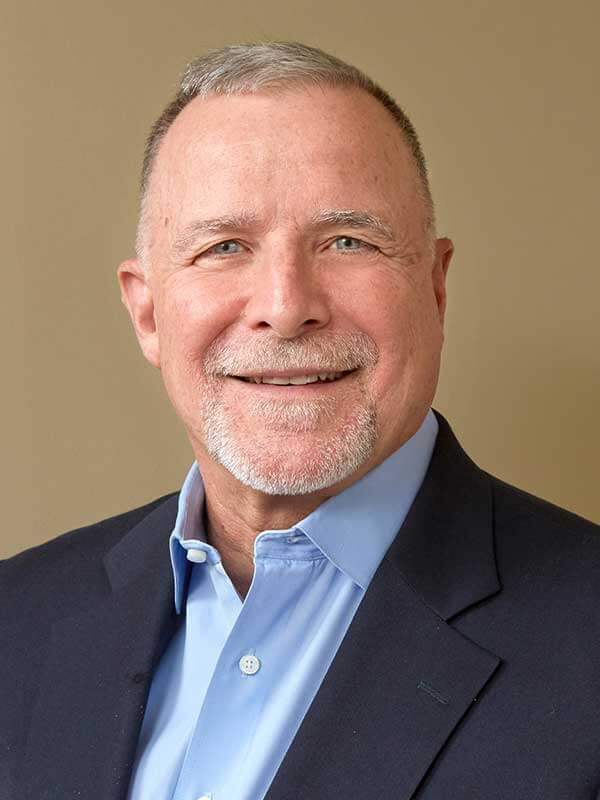 The administrative team has decades of experience with medical and dental health insurance plans, treatment planning, and health care financing. They will guide you and your family through the health coverage process, and will also assist in communication with your referring doctor’s office. Sam has been a member of the team since 2012. 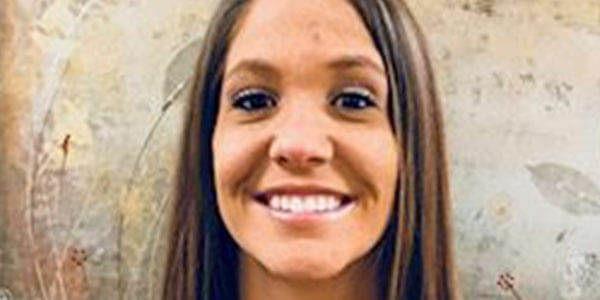 Although originally from Maryland, Sam attended high school and college in West Virginia and got her Associate’s Degree in Dental Assisting from West Virginia Junior College. Sam also gained DAANCE certification (Dental Anesthesia Assistant National Certification Exam). 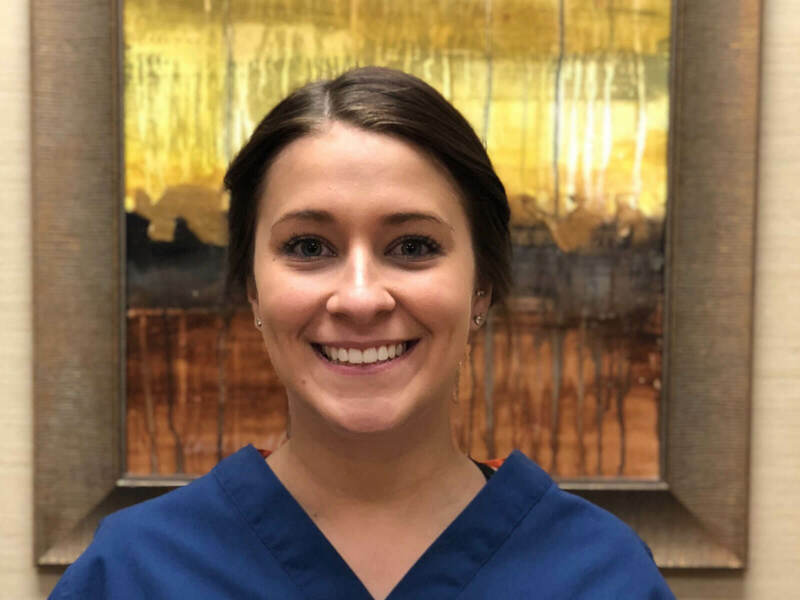 Sam feels that her career is extremely rewarding and says that the best part of the job is hearing patients say they had a great experience and great care! Outside of work, Sam loves to spend time with her very large family and her four cats. Gardening, reading, enjoying good food and wine, and traveling are some of her favorite things. Debbie has been working in the dental field for nearly 30 years and has been working with Central Maryland Oral & Maxillofacial Surgery since 2010. Debbie grew up in New York but has made Baltimore her home. She has 3 children and enjoys travel (especially cruises), movies, and cooking. She loves working in the dental field because it gives her the opportunity to meet new people every day and help to provide them with the best dental care possible! Ashley has always lived in Maryland and has been a part of the team here since 2012. She got married in 2014, and she and her husband are expecting the birth of their daughter in October 2017. 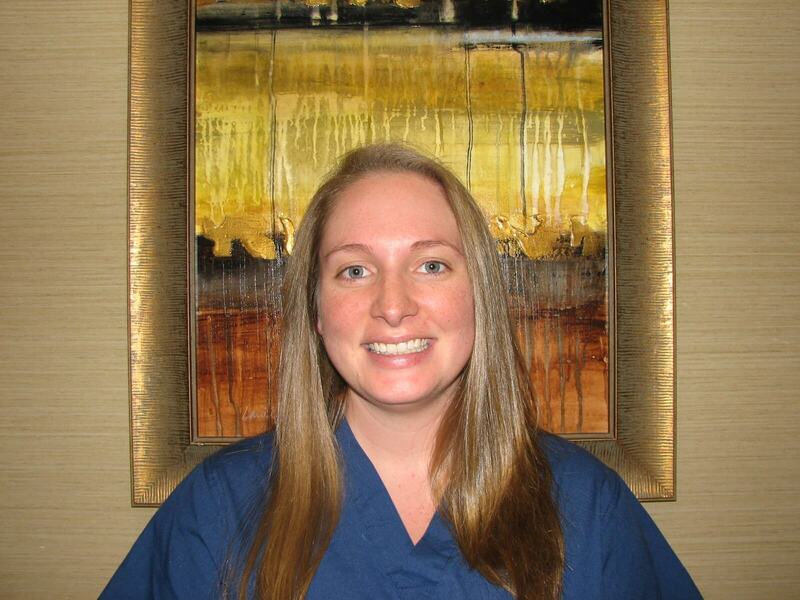 Ashley’s training includes Dental Assisting and X-ray certification through the Maryland State Dental Association. She also has her DAANCE certification (Dental Anesthesia Assistant National Certification Exam). Ashley’s hobbies include baking, having bonfires, watching movies, and Crossfit. Bayan joined our team in 2015. She is originally from India and moved to the States after getting married. She speaks and writes fluently in 4 languages and loves to learn. She appreciates being part of a team that is well-organized and accurate, with the shared goal of taking excellent care of each patient that visits their practice. Outside of the office, Bayan enjoys being creative with painting, embroidery, and jewelry-making. She has two cats she adores, and she loves trying new things – especially if they are related to food, cooking, dancing, or fitness! 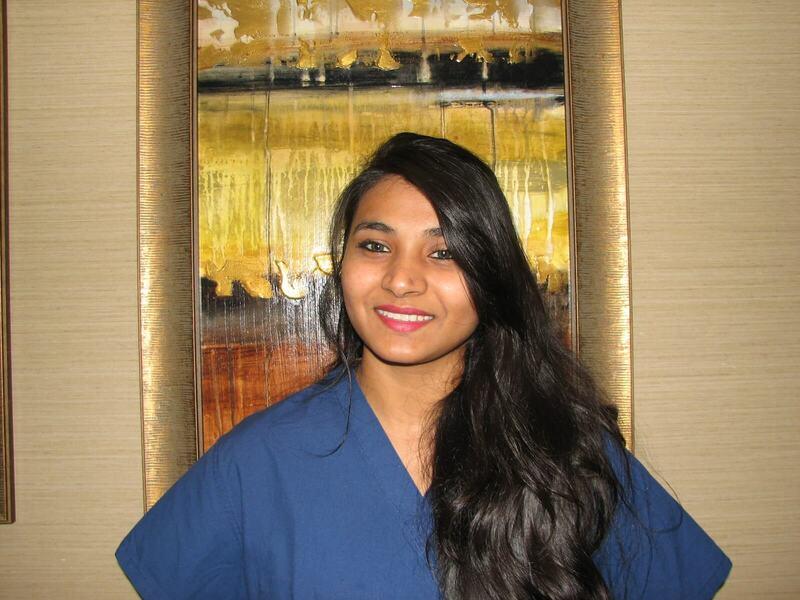 Bayan’s accomplishments in the field of dentistry include: BDS (Bachelors in Dental Surgery) from India, continuing education currently in Endodontics, CDE in Invisalign orthodontics, CPR certification, OSHA and HIPPA knowledge, and 2 published articles in Indian Dentistry Journal. Paige joined our team in 2017. She is from Silver Spring, and has lived in the same house her entire life. Paige loves traveling, attending music festivals, binge watching TV shows and trying new foods. She spends time at home with her two mini schnauzers and two cats. Paige earned an Associates degree in Business Technology, and attended Dental Assistant Training School. 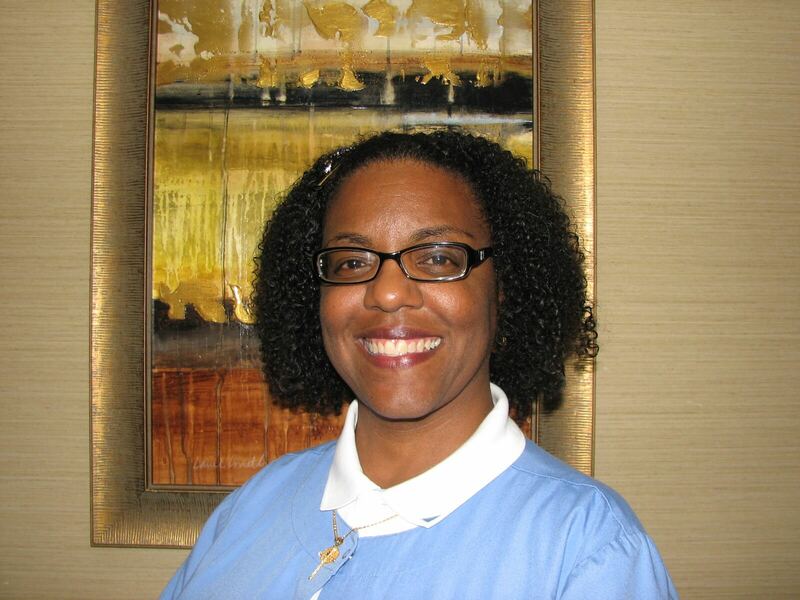 She is certified in CPR, and has X-ray certification through the Maryland State Dental Association. She is also OSHA certified, and is currently studying for her DAANCE certification (Dental Anesthesia Assistant National Certification Exam). 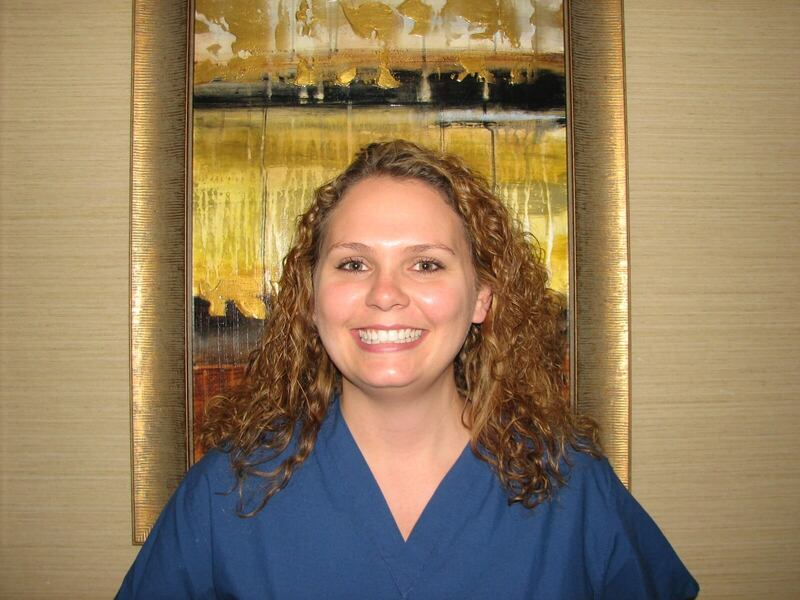 Candice joined our team in 2012 and has over 10 years experience as a surgical assistant. She is from Brooklyn Park, MD and since then has moved to York, PA. Candice’s hobbies include: dancing and cooking . She loves to meet new people and likes spending time outdoors: fishing/crabbing, hunting. She enjoys making a difference/ helping people and takes pride in what she accomplishes. 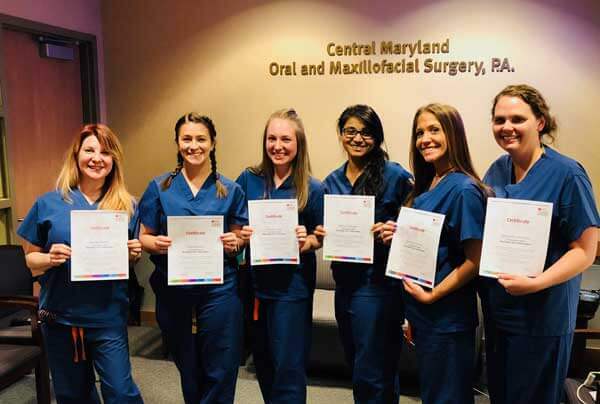 Candice is certified in Dental Assisting Expanded Functions with training at University of Maryland Dental School in Baltimore. She has certifications/ license in CPR, ACLS, Radiology, OSHA , and DAANCE(Dental Anesthesia Assistant National Certification Exam). The Dental Anesthesia Assistant National Certification Examination is a continuing education program designed for oral and maxillofacial surgery assistants. The program requires the mentorship of an Oral and Maxillofacial Surgeon, as well as self-study. It focuses on enhancing a surgical assistant’s knowledge of pathophysiology, pharmacology, airway management and emergency medical management.